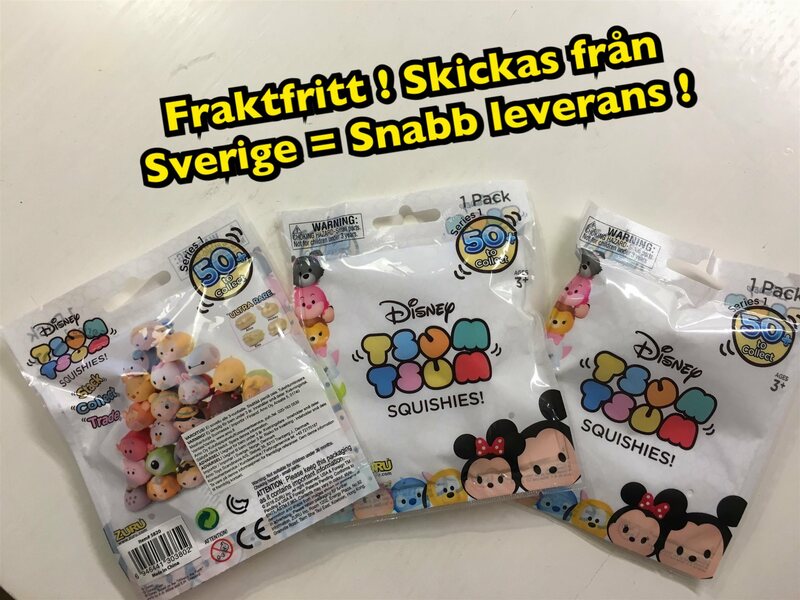 3st Disney tsum tsum squishies ! 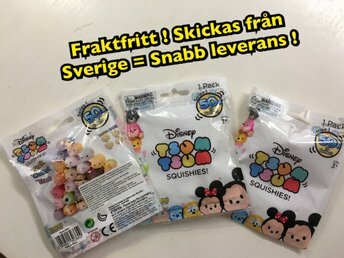 FRAKTFRITT ! FYNDA !